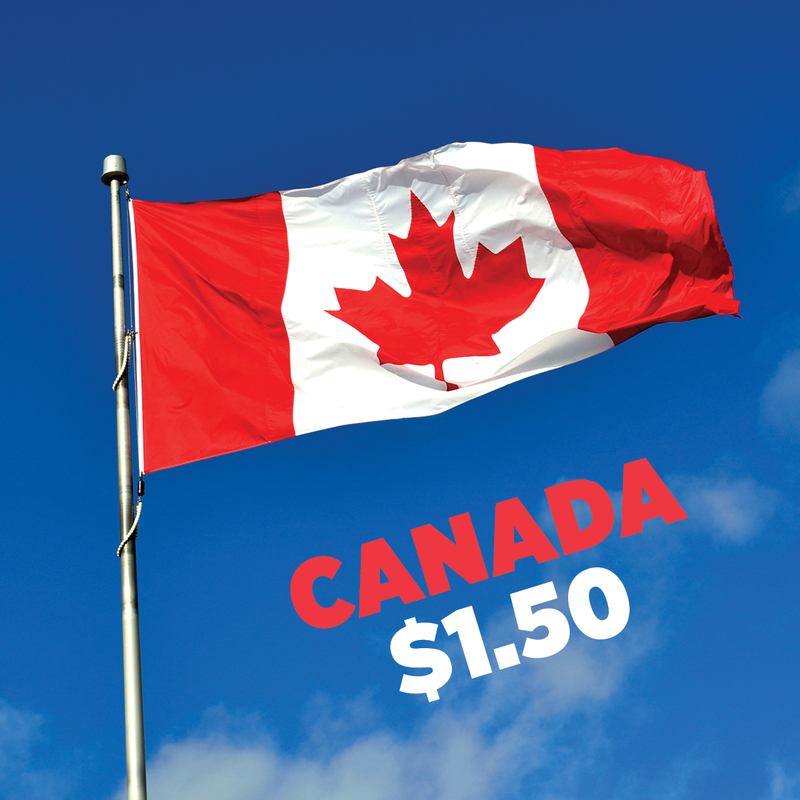 By wearing Red or a Maple leaf you can get Fair Gate Admission for just $1.50 on both Aug 19 and 20 from 11am to 1pm! 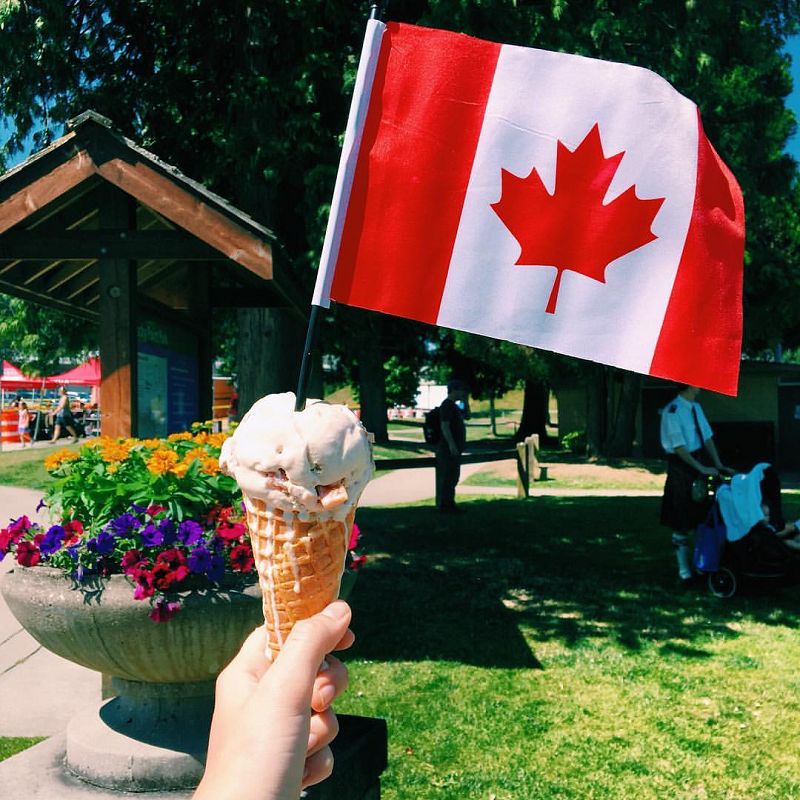 We want to keep the Canada 150 party going with our selection of Canada 150 Fair Foods coming to the Fair at the PNE THIS WEEKEND! 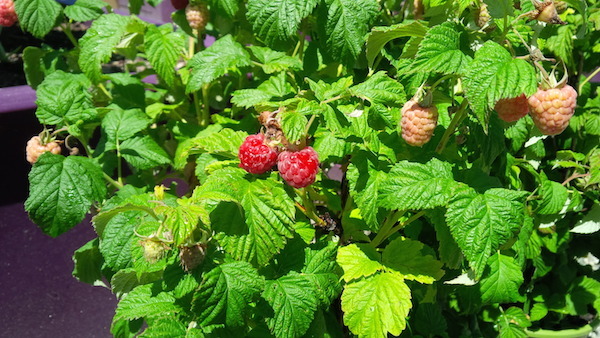 Don’t miss out on some of the tastiest Fair Foods and treats coming to Vancouver this year! 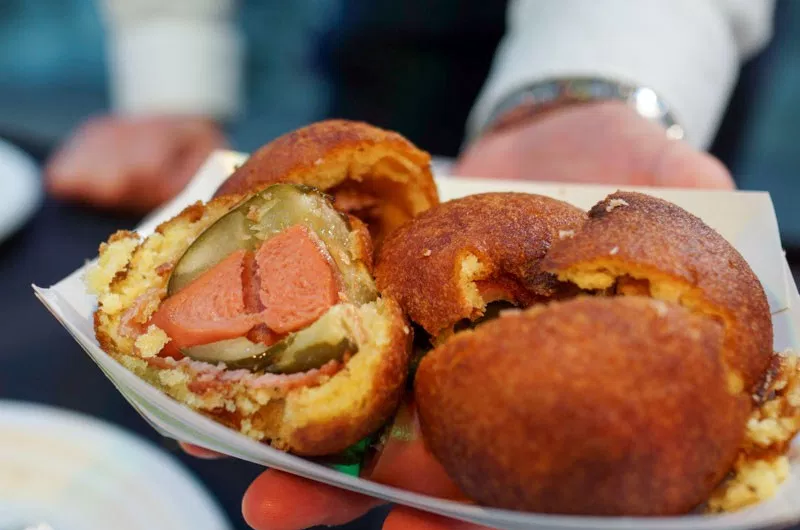 Bacon is wrapped around a hot dog and pickle, cut in half, battered and then deep dried. Each is served on a stick. The Maple Bacon Corndog is a Real Canadian twist on a fair classic. Starting with the original Corndog King batter, infused maple chunks of premium center cut bacon to give it a sweet, salty and smoky crunch. 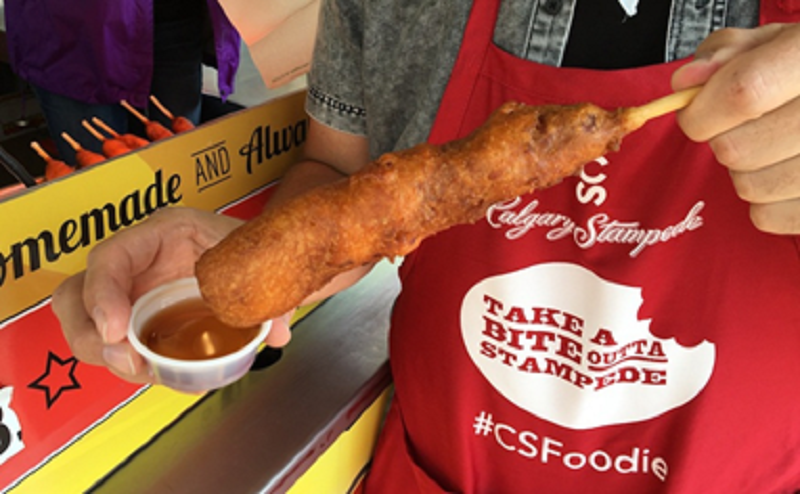 This corndog includes a side of 100% real Canadian Maple Syrup for your dunking pleasure! 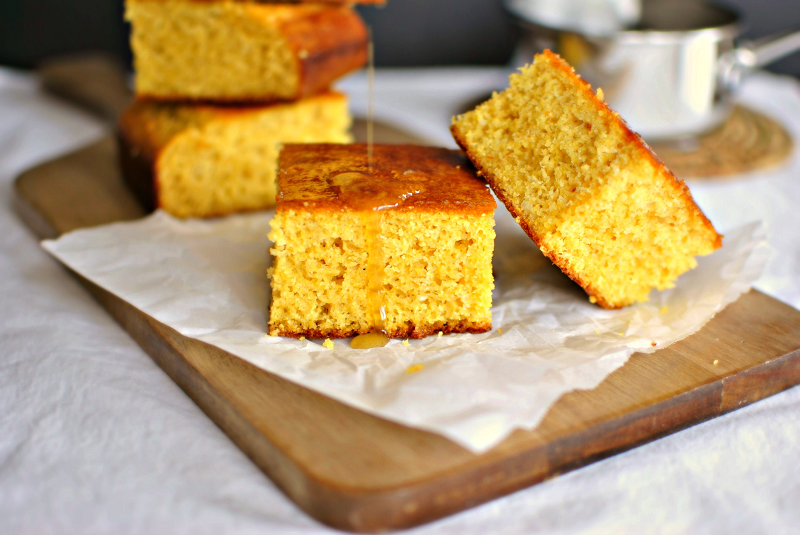 This honey-scented cornbread is baked on site with the flavor of sweet Quebec maple syrup infused throughout the batter. Mix in real Alberta bacon for a smoky, porky, salty accent to this delicious bread. 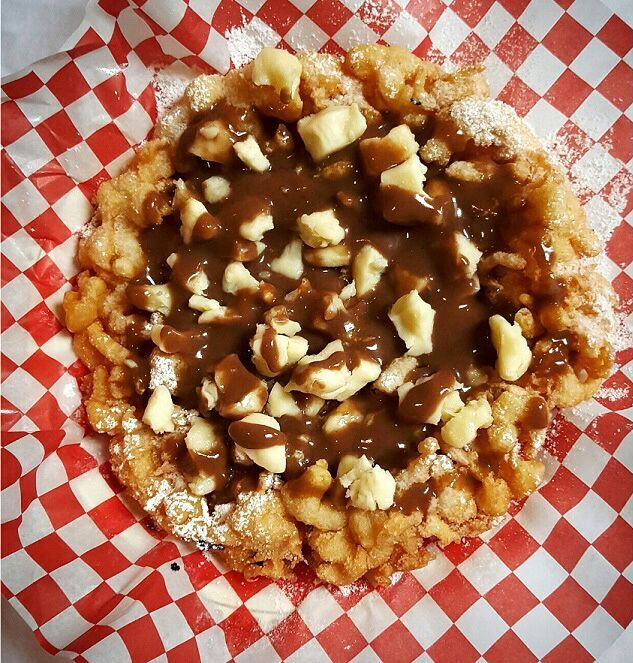 Signature Pennsylvania Dutch Funnel Cake with a Canadian twist, you can’t go wrong with cheese and gravy. Rocky Point Ice Cream’s creamy Canadian maple syrup base with locally sourced bacon that’s candied in brown sugar, chopped, and sprinkled throughout. 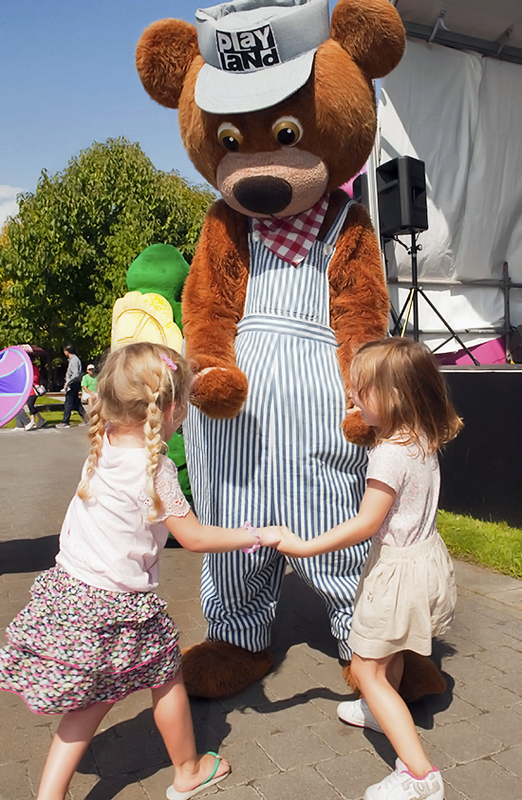 Looking for some ways to save when coming to the Fair at the PNE? Check out our Ways To Save page on our website! 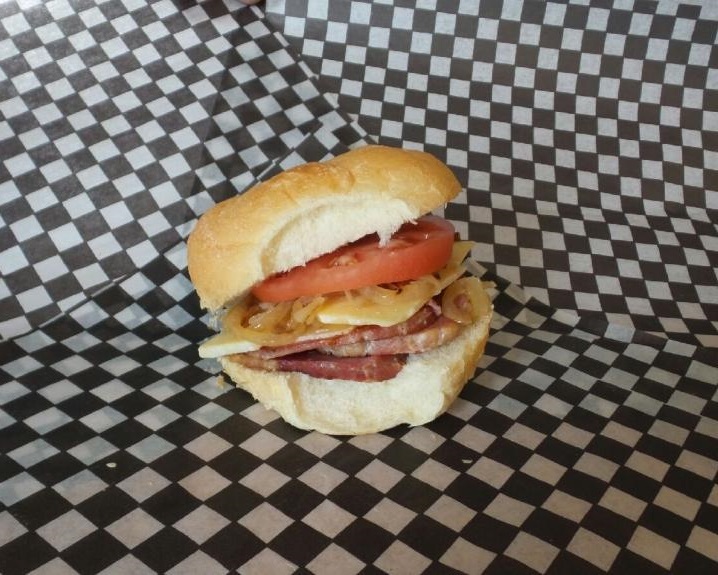 Be sure to come check out all the great foods coming to the Fair at the PNE this year! Purchase your Fair Gate Admission online and SAVE! Don’t forget to share all your Fair adventures on social media and tag us for a chance to be featured! This entry was posted in Community, Food, News, Photos, The Fair and tagged Canada 150, Fair at the PNE, fair food, The Fair at the PNE. Bookmark the permalink.